While pregnancy loss, stillbirth, and miscarriage are still very taboo to speak of, so is the grief of the childless father. Men weep too, we just don’t always see it. 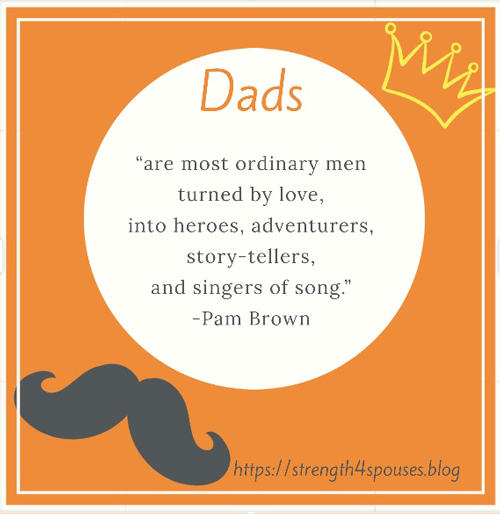 There are more bereaved dads out there than society realizes. Let’s make sure they are remembered this Father’s Day. They hurt and need comfort too. From the moment my husband and I found out we were pregnant, until the day our son was removed from my body, due to miscarriage, my husband was and still is a father to that heavenly boy. He spoke to him every day while in the womb and even still on the day we were forced to say goodbye. Due to my own severe devastation and battle with depression, my husband had to be tough for us. He went back to work, where in the military it’s mission first and all feelings are pushed aside. Men are born and bred to be tough. It’s ingrained in them that they shouldn’t cry, but when a dad loses a child let’s not forget them in our thoughts, actions, and prayers because they are battling grief too. 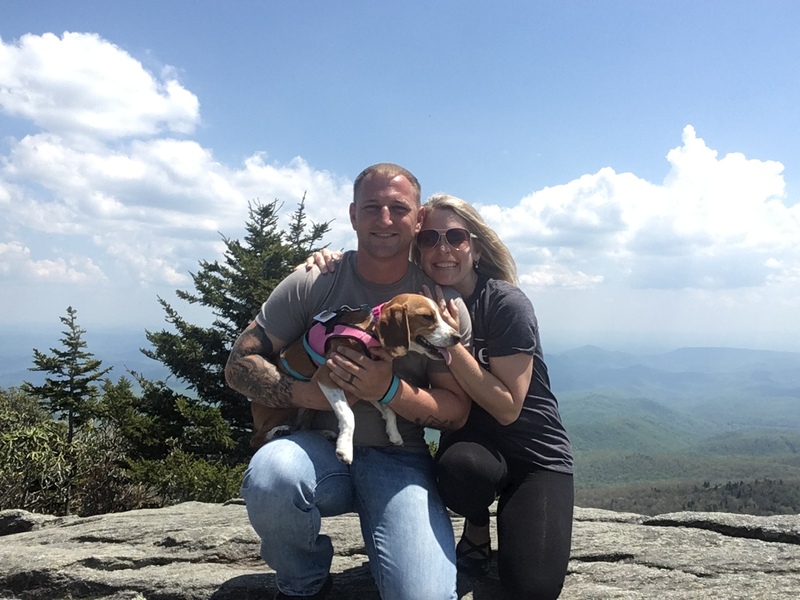 Wendi, her husband, and their four legged Beagle child reside in North Carolina. While the son they lost is the only child they have been blessed with, they have 2 fur children. One who joined their son in heaven last year and one who blesses their life daily and helped them through grief. They still cling to hope that one day they will be blessed with an earthly child again. What a beautiful post, Wendi!!! Such an important topic. Thank-you so much for sharing your family’s story. Mother’s and Father’s Days can bring up a lot of emotions for my family as well. We’re currently exploring the option of adoption, which has its own set of challenges. You’re so right that the childless father’s experience is often left out of infertility conversation! Thanks again for sharing 🙂 . What a beautiful and compassionate read. It’s not easy being a sensitive man, because like you stated, they are ‘bred’ all too often with a ‘be tough’, ‘ real men don’t cry’ attitude. They have a right to express their emotions as much as we women do. Pain , grief and depression are not gender specific. Nice job covering such a ‘taboo’ discussion. Thank you! Men definitely deserve some compassion and validation of their feelings. Beautiful post, men are allowed and should be sensitive.